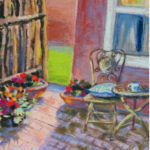 I feel fortunate to be an artist and enjoy using my imagination and skills to express a story through painting. 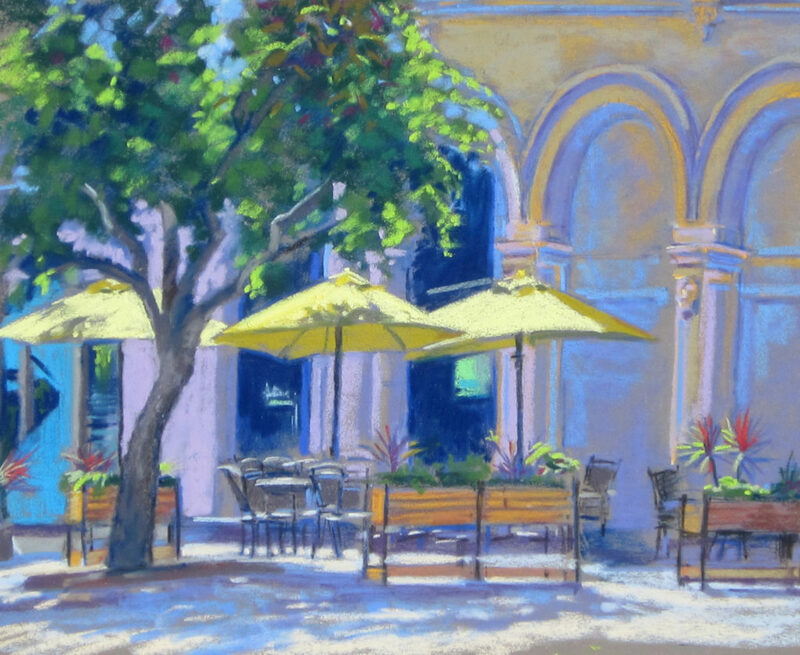 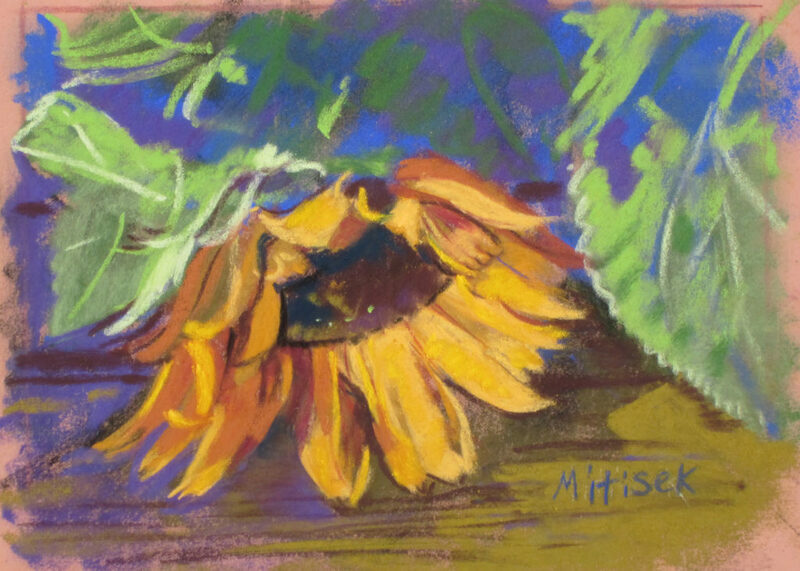 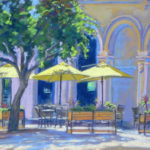 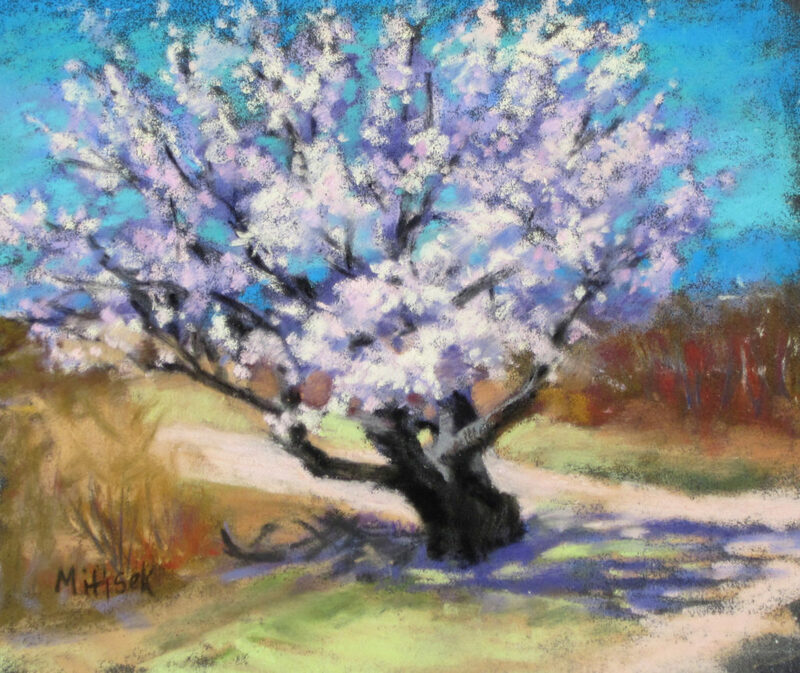 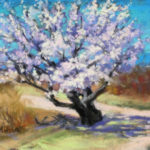 Pastels are and well suited to both plein air painting and studio painting. 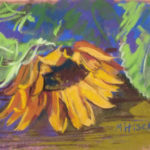 My painting medium of choice is pastel for these reasons. 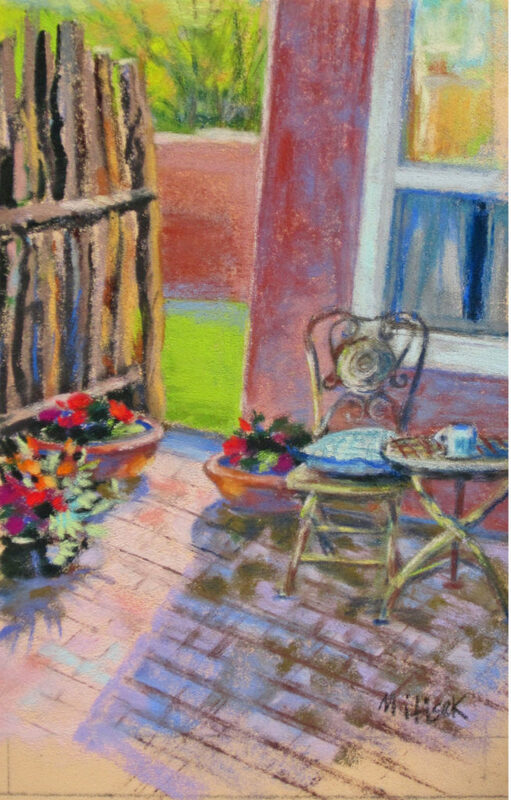 Pastels are available in a vast array of colors that do have to be pre-mixed which is a huge advantage when painting outside. 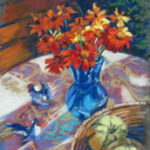 My favorite pastels are soft which have the greatest pigment concentration are light reflective giving “life” to subjects. 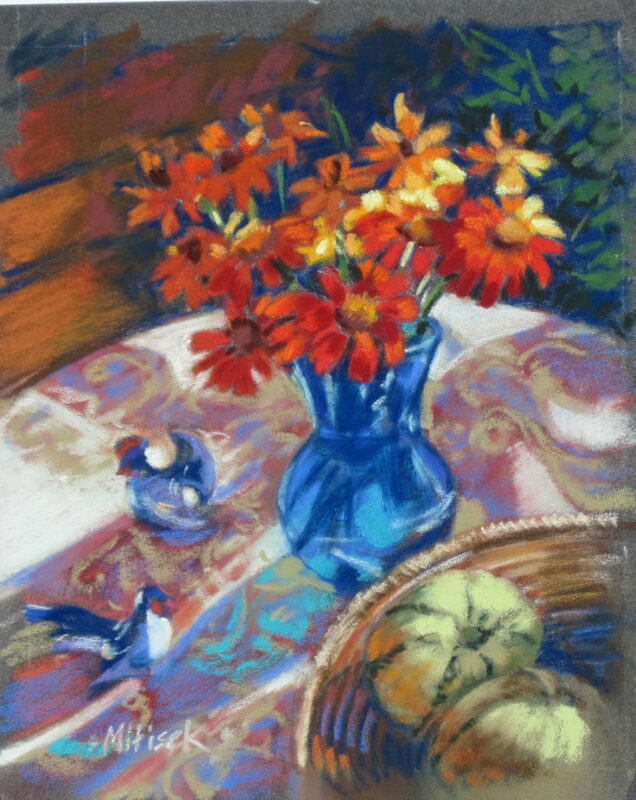 I also use different pastel papers become an integral part of each painting by enhancing the color and texture of a subject. 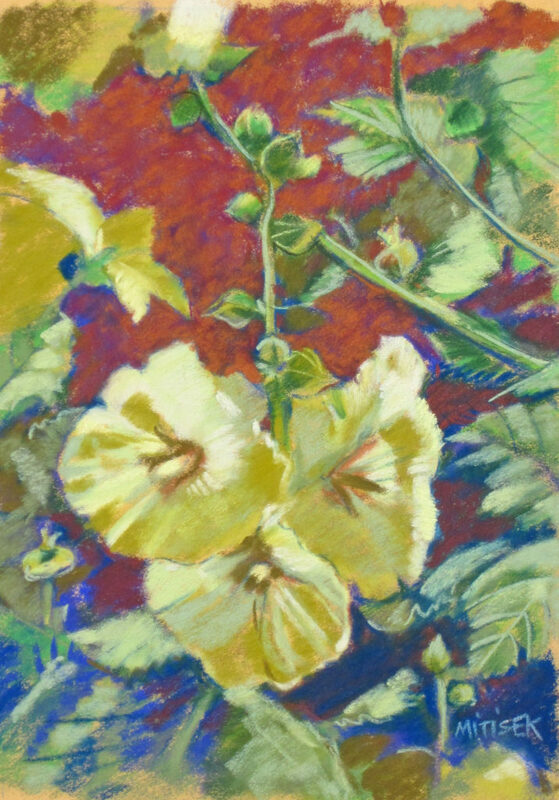 Selected pastel papers may be smooth, velvety, sanded, pre-colored or under painted. 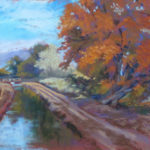 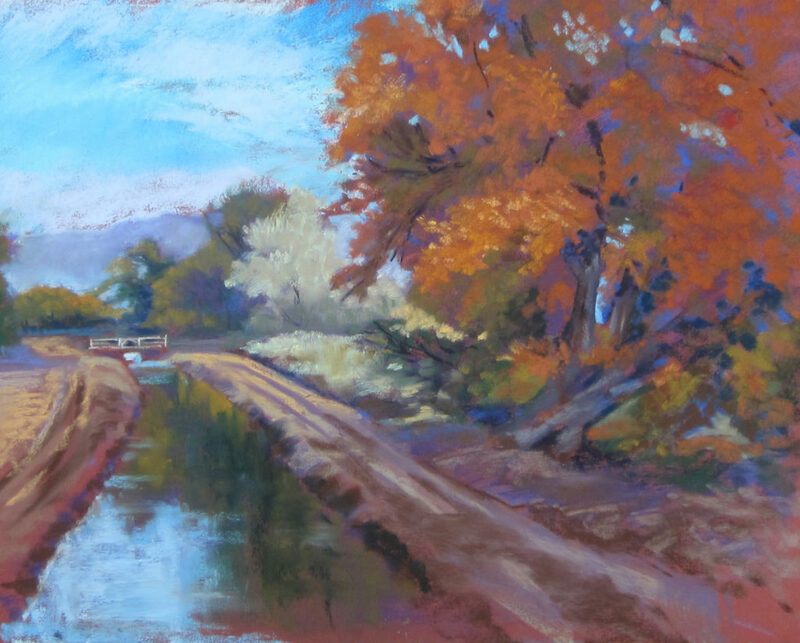 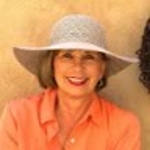 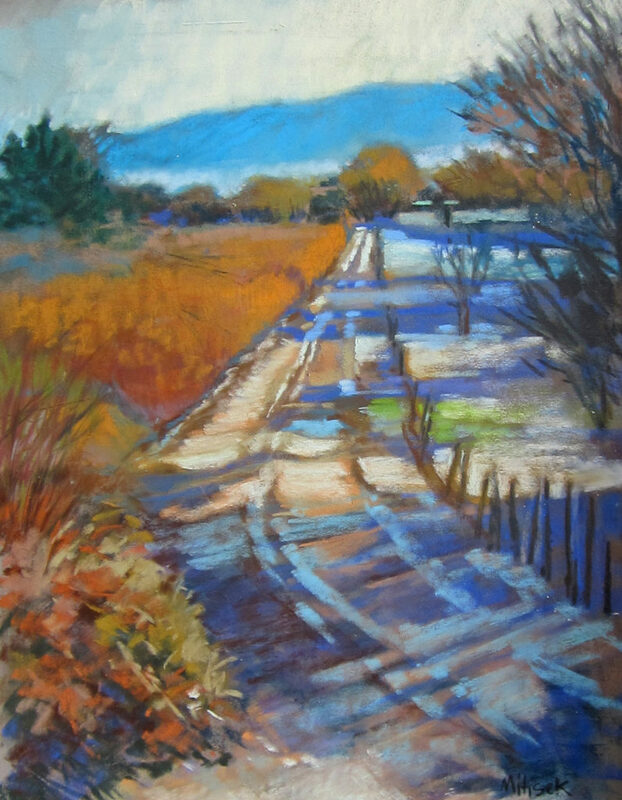 I am a member of the Pastel Society of New Mexico, the annual Corrales Art Studio Tour and paint during several area garden tours. 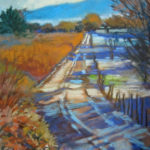 My award -winning work is available via my website, bonniemitisek.com. 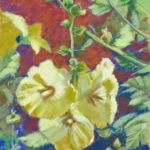 in various areas shows throughout the year, and in a series of cards, a license plate, posters and more.